What is the Audible Life Stream? 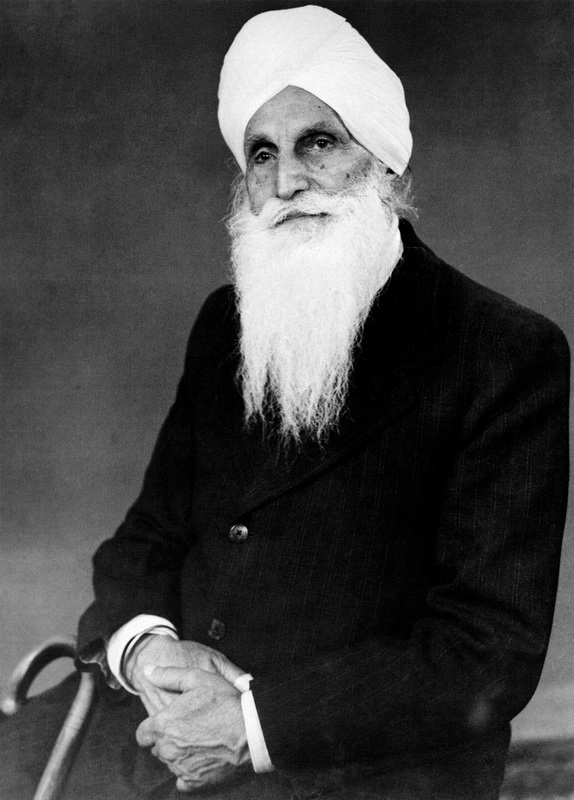 Baba Sawan Singh (1858–1948), also known as "The Great Master" was an Indian Saint, the second Satguru of Radha Soami Satsang Beas (RSSB) from the death of Baba Jaimal Singh in 1903 until his own death on April 2, 1948. (His master and predecessor was Sant Kirpal Singh, who received the transfer of power). Shabd is the sound current vibrating in all creation. It can be heard by the inner ear. Variously referred to as the Audible Life Stream or the Word. Surat Shabd Yoga arose in India in the last several hundred years, specifically in the Sikh tradition founded by Guru Nanak. Surat Shabda Yoga is also known as Sehaj Yoga– the path leading to Sehaj or equipoise; the Path of Light and Sound, the Journey of the Soul, the Yoga of the Sound Current also called Sant Mat. सूरत Surat. Surat Shabd Yoga is a type of yoga in the Sant Mat tradition. Surat means "attention or face," that is, an outward expression of the soul. Shabd or Shabda has multiple meanings including ‘sacred song’, ‘word’, ‘voice’, ‘hymn’, ‘verse’, or ‘sound current, ‘audible life stream’ The essence of the Absolute Supreme Being. Yoga means "union," or to yoke. Surat Shabd Yoga means the union of the soul with the essence of the Absolute Supreme Being. This type of yoga is connecting one’s soul or attention, Surat with the inner Current of Light and Sound of God- called the Shabd. 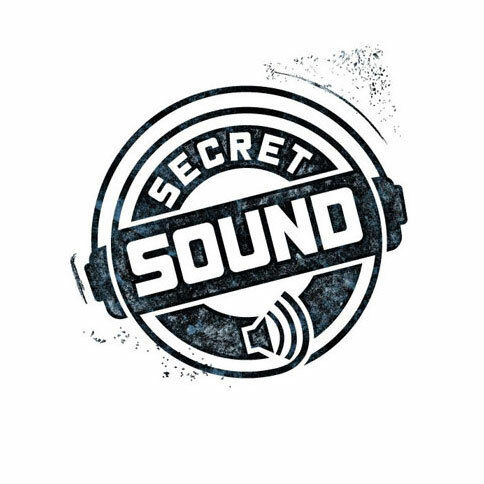 This Sound Current cannot be heard by the uninitiated. A Satguru, meaning a true guru or superior teacher, is not just a person who feels like working in the role of a guru. He must be competent to impart initiation, a sort of powerful jump-start giving the aspirant a bit of earnest to work with. This blessing is given to seekers only by discretion of the master who sees the heart and decides. The lovely inner tones then become audible, like the sound of a tuning fork. The music of the spheres, an irresistible siren leading us back home. The Teachings of the Sants, (saints); the Way of the Saints. The term Sant is pivotal, derived from the Sanskrit sat सत (true, real, honest, right). Its root meaning is "one who knows (is) the truth." Contemporary Sat Mat movements assert that the Master or guru is provided by God as the channel through which God manifests in the world. Since God is invisible and inconceivable, he sends messengers at various times to guide humanity back to Him. Teachers of Sant Mat claim to teach a spiritual path which is intentionally easier than other disciplines. Sant Mat in the West. "Masters want to take us into an entirely different world; and when you ascend above the body, you will yourself experience that audible Sound. A certain Saint says that the Sound, which is the God Power, the Christ Power, the Guru Power, is telling us to, “Come children; He is awaiting us above. It is there, awaiting us, and is apparent in the form of Light, audible in the form of Sound, and leads the soul to its Source, where all is a wordless state." 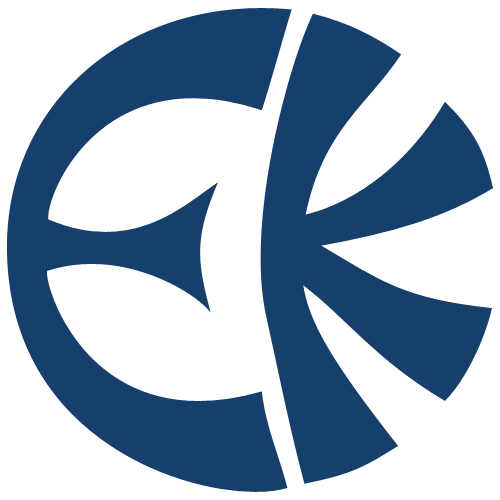 The 20th century religion Eckankar is a contemporary, western style version of Sant Mat. 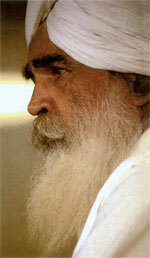 It's founder, Sri Paul Twitchell was initiated by Kirpal Singh. Eckankar is modeled after the original surat shabd yoga: The path of the light and sound current. The Movement of Spiritual Inner Awareness, founded in America in 1971 by John-Roger with students in thirty-two countries, also teaches a similar form of active meditation called spiritual exercises. This movement uses the Sound Current and ancient Sanskrit tones in order to traverse and return to the higher realms of Spirit and into God. 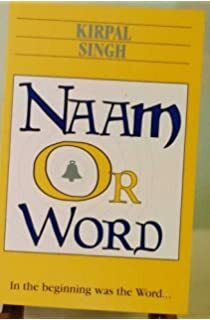 Excerpts from the Bible, examples of Naam, or the Word. “And the Word was made flesh, and dwelt among us. John 1 : 14. “And they were astonished at his doctrine for his Word was with power.” Luke 4 : 32.